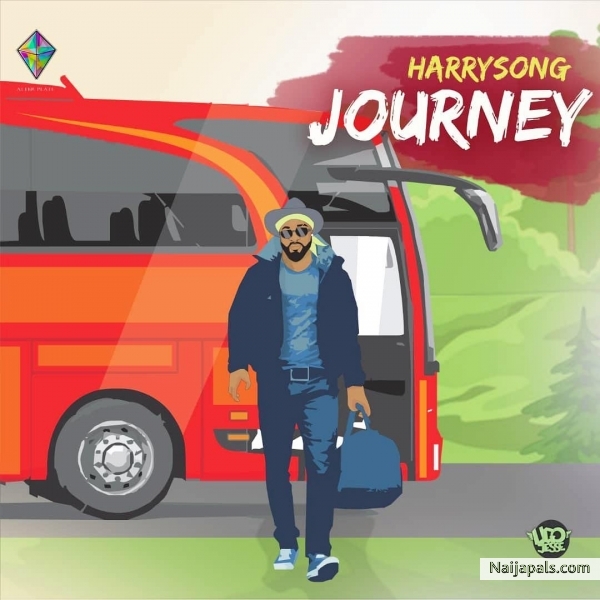 Alterplate boss, Harrysong comes through with a brand new banger titled “Journey”. The new single comes after engaging fans on Instagram with a challenge to keep them pumped this year for his music. Enjoy the new track below and share your thoughts.